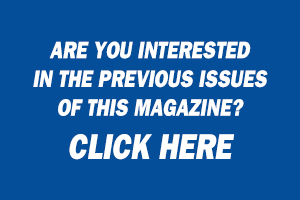 Bimontly magazine, issued since 1981. In italian, it is an outline of technologies, machines and plants for food and beverage industry. It is circulated, on a rotation basis, to more than 18.000 italian food industries and to more than 5.133 Italian plants manufacturers. 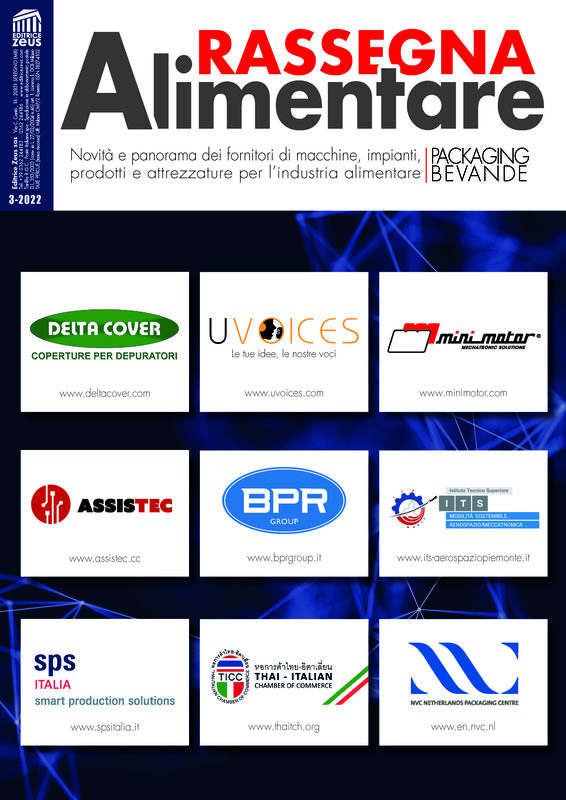 The magazine is distributed to the main trade fairs of the sector in Italy.